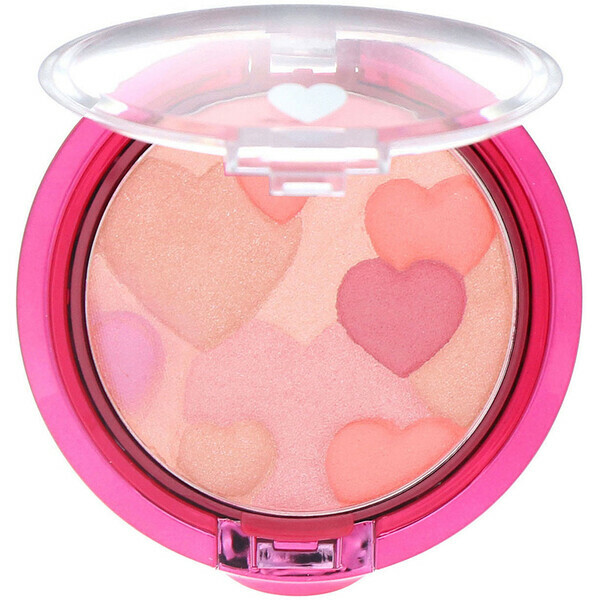 Ultra-soft and blendable powder features a fresh and vibrant mix blushing tones to create a healthy glow. 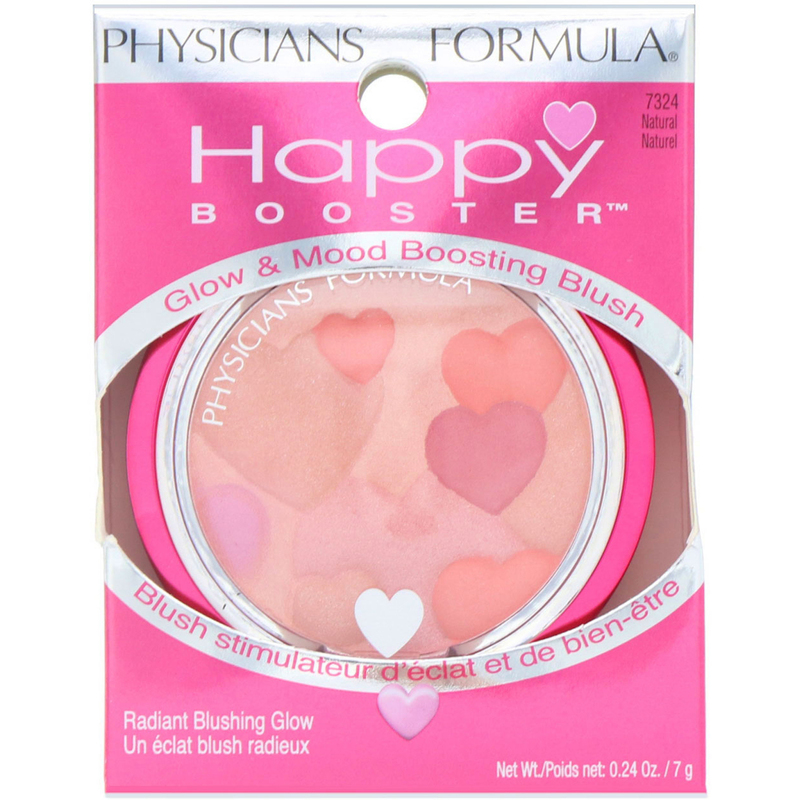 Infused with our Happy Boost featuring Happy Skin. Sweep brush over entire palette to evenly blend colors. 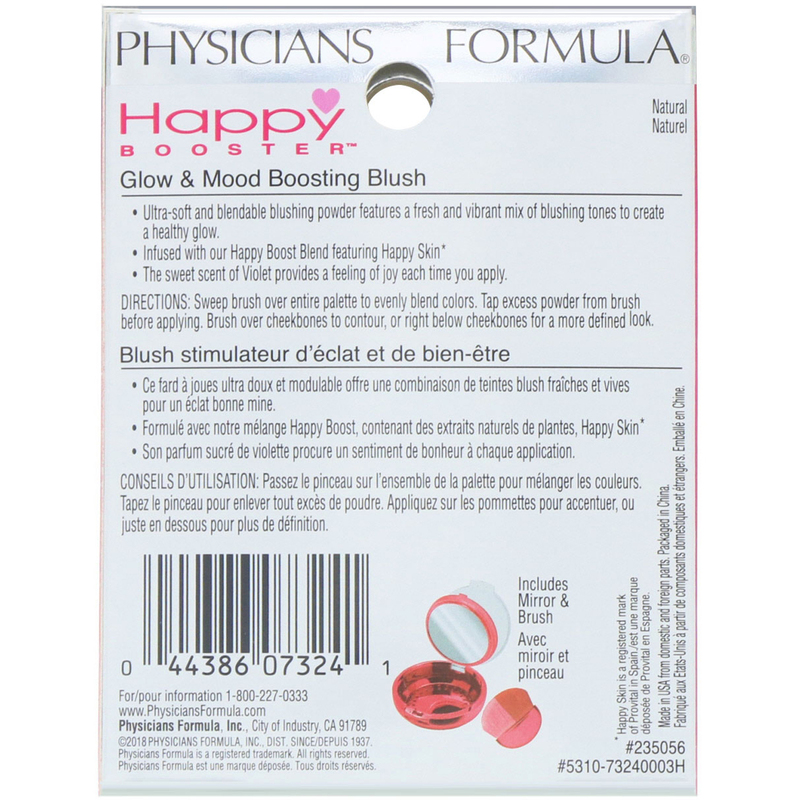 Tap excess powder from brush before applying. Brush over cheekbones to contour, or right below cheekbones for a more defined look. 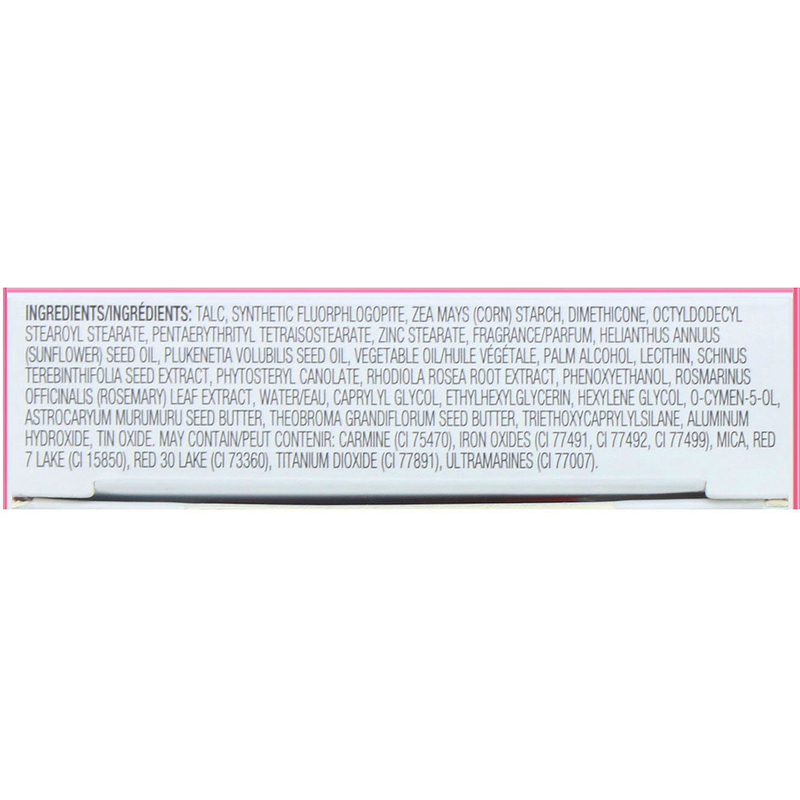 Talc, synthetic fluorphlogopite, zea mays (corn) starch, dimethicone, octyldodecyl stearoyl stearate, pentaerythrityl tetraisostearate, zinc stearate, fragrance/parfum, helianthus annuus (sunflower) seed oil, plukenetia volubilis seed oil, vegetable oil, palm alcohol, lecithin, schinus terebinthifolia seed extract, phytosteryl canolate, rhodiola rosea root extract, phenoxyethanol, rosmarinus officinalis (rosemary) leaf extract, water, caprylyl glycol, ethylhexylglycerin, hexylene glycol, o-cymen-5-ol, astrocaryum murumuru seed butter, theobroma grandiflorum seed butter, triethoxycaprylylsilane, aluminum hydroxide, tin oxide. May contain: Carmine (ci 75470), iron oxide (ci 77491, ci 77492, ci 77499), mica, red 7 lake (ci 15850), red 30 lake (ci 73360), titanium dioxide (ci 77891), ultramarines (ci 77007).